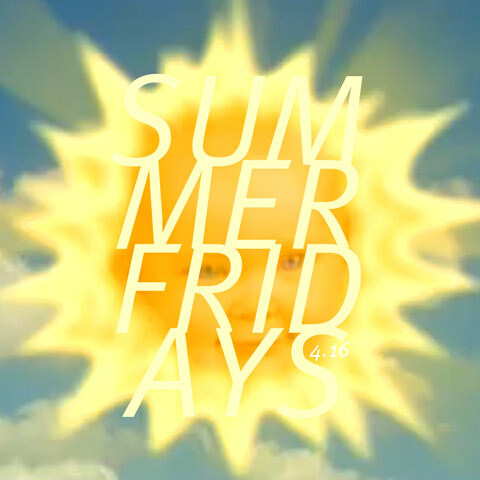 This is the penultimate Summer Fridays mix for 2011. As these are a lot like The Wire, you know that a lot of stuff is going down over the next hour. Spoiler alert: your favorite character may die. Cover art was done last-minute by yours truly. Please refrain from listening to this whilst in shuffle mode. Liner notes after the jump. Opening song on one of my favorite albums ever (1984’s Ocean Rain)…makes a good opening for this mix too. “Just look at you with burning lips/You’re living proof of my fingertips” — whoever Ian McCulloch wrote that couplet for, surely she melted. 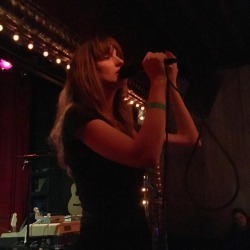 Perhaps my current favorite NYC band, who kindly played my Sound Bites series this summer, have signed with Merge! How awesome is that? Their album is due out in early 2012. I’ve heard it, and if it was coming out this year no doubt it would make my end-of-year list. As it is, I’ve already got one record for next year. Until then, dig this first, horn-filled taste. This is Nick from Franz Ferdinand and his wife Manuela. Their second album Hellabuster is just out, produced by Metronomy’s Joseph Mount, and it’s a pretty nutty record. This is by far the most straight-up pop song on the album. You’ve been warned. One of the great voices. I think if Robert Wyatt did straight-up covers of Michael Bolton songs I would probably like it. Though he is probably incapable of doing straight-up anything. This is from his 1999 album Shleep which, at the time, was his first album in eight years. Nearing 70, he’s still making records worth hearing. This UK duo made it’s way onto a Summer Fridays last year back when they first started, back when “chillwave” was still a somewhat safe word to say. At the time, press releases were trying to hide the fact that one half was Jeremy Warmsley, who previously was part of the London neo-antifolk scene. It’s all out now, not that anyone cared (I liked his solo stuff actually), and their debut is out soon, produced by Pulp bassist Steve Mackey. Nearly every songs is a reference to some ’80s (or early ’90s) pop culture ephemera. It can be a little much, but I like this song. This will definitely not be a single but I did this album cut from Twin Sister’s debut for Domino, In Heaven. (Out September 27.) It’s like cocktail ska spaghetti western, which just happens to be my second favorite kind of music. Vannier was Serge Gainsbourg’s arranger who put out albums on his own. This one has that killer bass sound that was on so many of Gainsbourg’s best late-’60s work. Vannier has a new album coming out actually, Roses Rouge Sang, so look out for that. 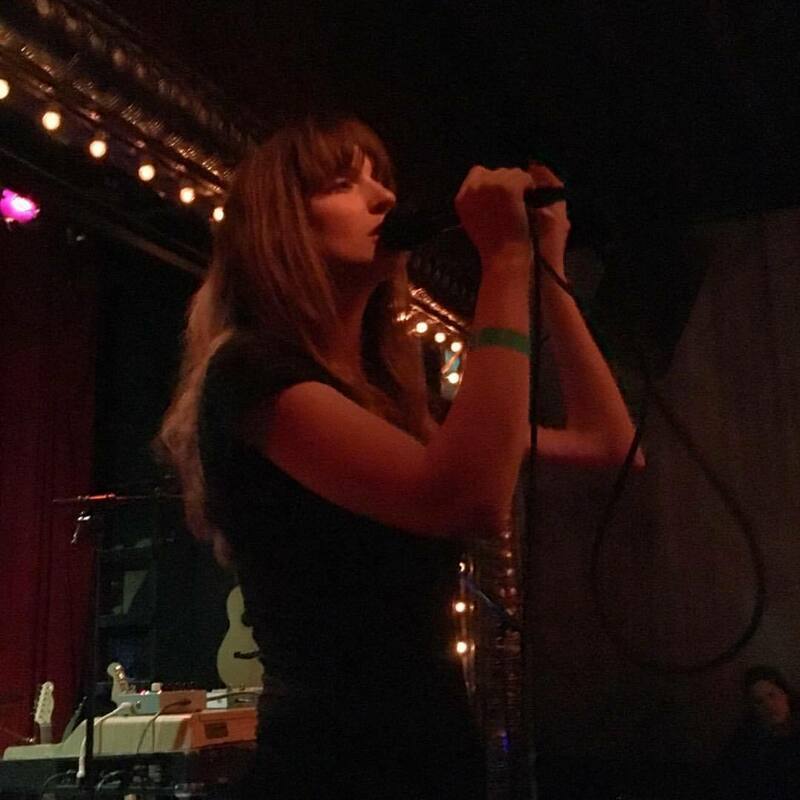 Keeping things in France, Gaz Gaz nearly stole the show away from the Liminanas on their US tour together last month. (They share more than a few members, at least live.) Where the Liminanas are a little more VU, Gaz Gaz are party rock. This one could be a Hives riff, though the outcome is much different. Fun. You don’t have to be smart smart to figure out who this is, I don’t think. San Francisco group featuring Hether Fortune who used to be in Bare Wires and Hunx & His Punx. There’s sort of a Dum Dum Girls vibe, but much more sneery and rambunctious. 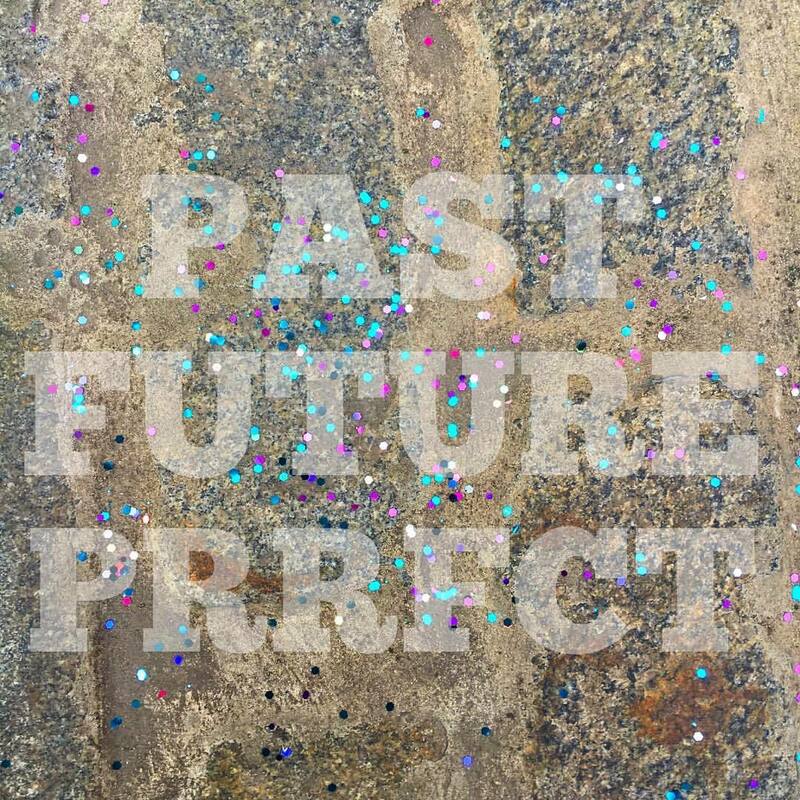 Wax Idols debut, No Future, is out on Hozac in October. Mark your calendars now. Stephen Jones released five albums of demos in short succession in the mid-’90s and they included cards you could mail in to indicate your favorite songs. The results were tallied and the most popular songs were rerecorded for Babybird’s proper debut, Ugly Beautiful, which this is from. And I don’t mean that rude. I like this new electronic direction Princeton are now going in. It suites their private school vibe. While not as immediate as “The Alps” which came out earlier this year, “Clamoring for Your Heart” is a grower. Elephant are from France and they’ve got an album coming out on Memphis Industries sometime soon. 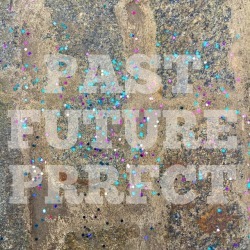 This is from one of their Bandcamp EPs which is quite good. First taste of the debut album from Portland’s Blouse which is out soon on Captured Tracks who are putting out basically pop records at this point. There’s a My Bloody Valentine vibe to the way the keyboards sound like somebody dropped them in a mud puddle. Yes, I know I only put “Money” on a mix a few weeks ago, but this is my favorite song on The Drums new album Portamento and I couldn’t resist. Lovely, underrated Irish band who I think are still going. This is from their first EP from 1992 or so. I really liked A House and bought this because it was on the same label. What a hippy dilly crazy world. Somewhat legendary Georgia indiepop band returns after a decade off, while main members made listenable jam band ska music as Still Flyin’. MOTH still got it, this new album Maybe These Are the Breaks is fantastic. After the Pale Fountains broke up, Michael Head formed Shack and the band has a ridiculous string of back luck almost from the start. The album this was from, Waterpistol, was recorded in 1991 but the studio burned down right after finishing it. Feared lost a DAT tape turned up a few weeks later but by that point the label that was supposed to put it out folded! It was finally released in 1996 and is now a cult classic. One of my great hopes of 2011, maybe 2012 at this point seeing as a full-length probably won’t be out till then. Laptop blues indie rock multi-hyphenates. Let’s just call Translations good. Damnit, the download link no longer works. Good article and great site.Thank’s for sharing..! this post i thought i could also make comment due dissertation thesis writing.